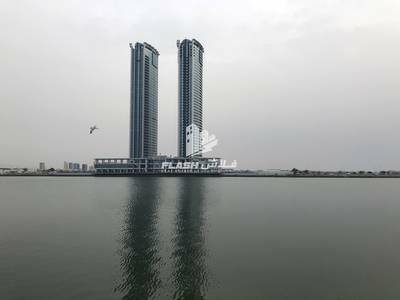 Looking to rent an apartment in Dafan Al Nakheel instead? Ras Al Khaimah is known for its mountains and beaches. A lot of tourists visit the Emirate of Ras Al Khaimah as people can enjoy camping in Jebel e Jais and Jebel e Hafeet and spend the evening at the Arabian Gulf beaches. RAK city has plenty of real estate options as this Emirate has become a place of interest for a lot of expats. Living in Ras Al Khaimah assures a quiet and calm lifestyle away from the hustle and bustle of crowded areas. 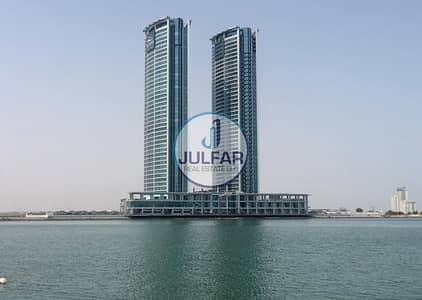 Dafan Al Nakheel, a residential area close to Nakheel and on the Al Jazah Road, has numerous apartments for sale and rent. 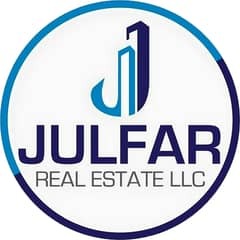 Julfar Real Estate group and Ruwaad Properties have numerous apartments for sale in Dafan Al Nakheel. 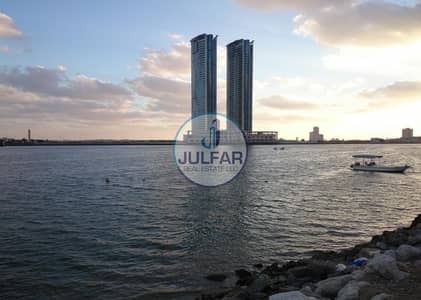 Most of the Dafan Al Nakheel apartments have a front view of the Ras Al Khaimah Harbour. The flats range from a studio apartment to a 4-bedroom apartment. Many buildings in Dafan Al Nakheel are also used for commercial purposes and have offices in them. These apartments have a glass exterior that reflects the water sight of the Harbour. The apartments have white marble flooring and sizable glass windows. Some apartments in Dafan Al Nakheel are furnished while some are unfurnished. Some apartments have two balconies with a commodious living room and dining hall. Some also have the facility of a separate laundry room. The tenants also get access to the basement parking without any extra charges. 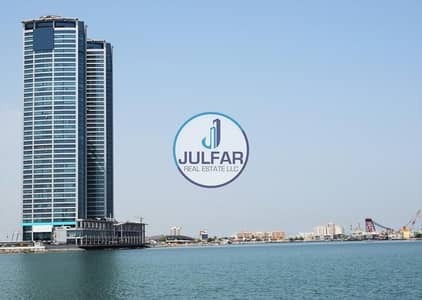 The sale price for apartments in Dafan Al Nakheel can vary as per the location and covered area of the flats. A 1-bedroom apartment ranges from AED 400,000 to AED 600,000. However, a studio apartment in Dafan Al Nakheel costs from AED 320,000 to AED 400,000. An apartment which comprises of 2-bedrooms on an average can be bought for AED 750,000 to AED 950,000. An apartment in Dafan Al Nakheel that costs AED 500,000 can be mortgaged on an interest rate of 3.24% with 25% down payment of AED 125,000. The total payable amount over a period of 25 years for such a flat will be AED 547,637. With a tranquil view of the Harbour, Dafan Al Nakheel offers a luxurious lifestyle to its inhabitants. The area is surrounded by buildings that go through commercial and residential activities throughout the day. The properties of Dafan Al Nakheel are located in the cosmopolitan area. The residents can access the swimming pool, Jacuzzi, well-maintained lobby and the conference room that is used for commercial purposes. The environment is secured as it is protected through CCTV monitoring and 24 hours concierge. There are cafeterias and canteens within a walking distance from the residential block. Apartments also have a well-equipped gym for the residents. 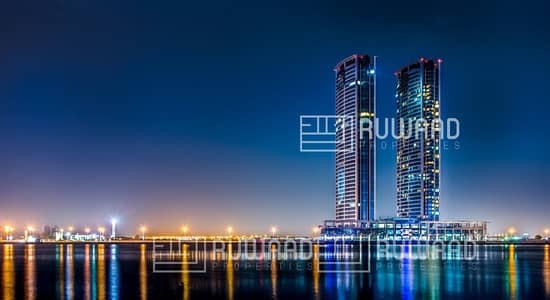 Investing in a real estate in Ras Al Khaimah is one of the first choices for people who are working in Ras Al Khaimah and have plans to settle in the city. The properties of Dafan Al Nakheel can be used for both commercial and residential purposes. Dafan Al Nakheel apartments have supermarkets, banks and coffee shops within the premises. The apartments also have FEWA connections and free maintenance services. Dafan Al Nakheel is famous for having the tallest tower of Ras Al Khaimah within its premises. Fast food chains like McDonald’s and international cuisines’ restaurants like India Palace, Ceasers Restaurant and One to One Mughal Suites are easily reachable by the residents of Dafan Al Nakheel. Having hospitals and educational centres around the corner makes Dafan Al Nakheel Apartments a decent choice for investment. 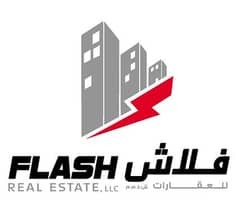 I am looking for Apartments for sale in Dafan Al Nakheel, Ras Al Khaimah, UAE. Please let me know about any suitable properties you have. Thank you.